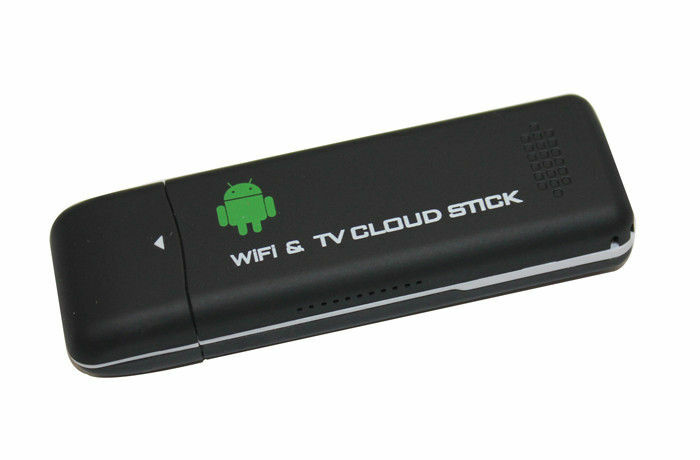 Telechips Wifi Tv Cloud Stick 4g - .[ZooBaB]. Bus 002 Device 014: ID 18d1:deed Google Inc.
<6>[    0.074230] TCC Scaler-2 Driver Initializing. <6>[    0.074716] TCC WMIXER Driver Initializing. <6>[    0.593189] Advanced Linux Sound Architecture Driver Version 1.0.24. <6>[    0.622725] RPC: Registered named UNIX socket transport module. <6>[    0.622742] RPC: Registered udp transport module. <6>[    0.622754] RPC: Registered tcp transport module. <6>[    0.622766] RPC: Registered tcp NFSv4.1 backchannel transport module. <7>[    0.761112] yaffs: yaffs built Aug  9 2012 14:03:48 Installing. <6>[    1.052217] USB Mass Storage support registered. <6>[    1.677709] Netfilter messages via NETLINK v0.30. <6>[    1.679064] ctnetlink v0.93: registering with nfnetlink. <6>[    1.679172] NF_TPROXY: Copyright (c) 2006-2007 BalaBit IT Ltd.
<6>[    1.702130] ThumbEE CPU extension supported. <4>[    1.709979] Warning: unable to open an initial console. <4>[    1.725758] tcc_nand: module license 'Proprietary' taints kernel. <5>[    1.904151] 0x000000000000-0x000000a00000 : "boot"
<5>[    1.909844] 0x000000a00000-0x000000f00000 : "kpanic"
<5>[    1.913602] 0x000000f00000-0x000013b00000 : "system"
<5>[    2.029413] 0x000013b00000-0x000013f00000 : "splash"
<5>[    2.032831] 0x000013f00000-0x00001d500000 : "cache"
<5>[    2.097533] 0x00001d500000-0x000069800000 : "userdata"
<5>[    2.603898] 0x000069800000-0x00006a200000 : "recovery"
<5>[    2.609224] 0x00006a200000-0x00006a300000 : "misc"
<5>[    2.611282] 0x00006a300000-0x00006a400000 : "tcc"
<5>[    2.714258] ufsd: Prepare to load NTFS File System - Telechips Inc..
<4>[    2.714299] Authentication is complete!! <4>[    2.714819] init (1): /proc/1/oom_adj is deprecated, please use /proc/1/oom_score_adj instead. <6>[    2.977893] yaffs: passed flags ""
<7>[    2.977908] yaffs: Attempting MTD mount of 31.2,"mtdblock2"
<6>[    3.185710] yaffs: passed flags ""
<7>[    3.185725] yaffs: Attempting MTD mount of 31.5,"mtdblock5"
<6>[   15.318665] yaffs: passed flags ""
<7>[   15.318682] yaffs: Attempting MTD mount of 31.4,"mtdblock4"
<4>[   46.484582] RF_Type is 3!! <4>[   48.861476] Set RF Chip ID to RF_6052 and RF type to 1T1R. <4>[  292.623077] Set RF Chip ID to RF_6052 and RF type to 1T1R. <4>[  293.192213] HalDownloadRSVDPage(): There is an Adapter is sending beacon. <4>[  293.192967] Set RSVD page location to Fw.